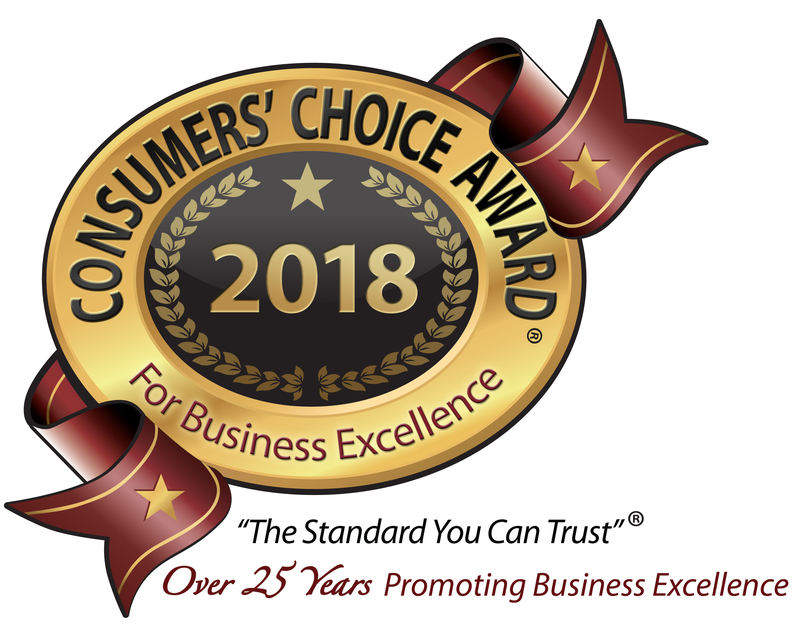 The results of the 2018 Consumers’ Choice Award are in and Wimberg Landscaping was voted Best Landscaping Company in Cincinnati. This is the fifth year in a row that the Cincinnati landscaping firm, founded by Peter Wimberg over 38 years ago, has received this prestigious award. More than 15,000 Cincinnati residents were asked to vote for their favorite businesses based on customer satisfaction in numerous categories including home improvement-landscaping. For more than 25 years the Consumers’ Choice Award has been considered a business seal of excellence. For recipients, the award not only constitutes the crowning achievement of their efforts, but also represents the knowledge that they have earned the trust and loyalty of consumers. Since its inception, Wimberg Landscaping has grown from two employees and a truck to over 45 employees and 30 trucks. Wimberg Landscaping designs, builds and installs with pride and integrity. The company employs landscape designers, horticulturalists and craftsmen who bring creativity and professionalism to every project. Wimberg Landscaping provides master plans, creative designs and professional project management to clients throughout the greater Cincinnati area. The firm offers a full array of landscape maintenance services from lawn care and treatment, leaf and snow removal and routine garden bed and landscape maintenance. Wimberg Landscaping maintenance programs offer weekly, bi-weekly, monthly or seasonal options. Wimberg’s designers tailor a comprehensive program to meet the needs of their clients’ landscapes. The company's Ohio Certified Landscape Technicians teams control weeds, insects and disease and properly prune shrubs and ornamentals with an emphasis on hand pruning. The professional service provided by Wimberg’s knowledgeable team maximizes the beauty and health of the landscapes that are entrusted to them.